They will vie for the minds of a populace helpless to escape their grasp. The dystopia imagined by Starbreeze earlier this year in Syndicate bears more than a passing resemblance to that imagined by Peter Molyneux’s Bullfrog in 1993. In the more modern dystopia, however, isometric view has been supplanted by a first-person perspective and tactical strategy has been switched out in favour of shooter mechanics with RPG elements and a co-op upgrade. A four-man squad of Tony, Darren, James and Karl get suited and booted to take on the Syndicates on their own turf. Leave no man, or chip upgrade, behind. Another excellent podcast gents. I’m currently playing through Syndicate now having bought a cheap PC copy. Co-op works fine on Origin now that the game has been patched; such a shame no one is online playing the game! 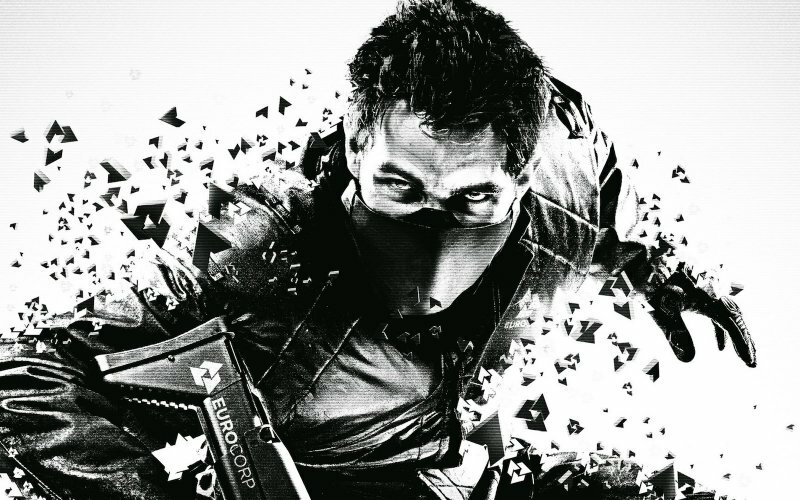 I agree with much of what was stated about the game; Syndicate doesn’t feel much like a StarBreeze game and it’s little wonder as the founding members are long since departed and ended up working at MachineGames.